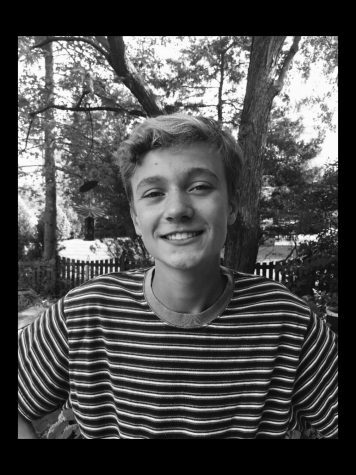 Sean Swikle loves being a part of The Glen Bard as the Graphic Designer/Video Editor and Theatre Liaison. He is currently a sophomore and is involved in theatre, choir, newspaper, MAWI, eco club, and student council. In Sean's free time he enjoys being outside, hanging out with friends, and playing music.